A sensual, dazzling introduction to the work of Kathleen Collins, a pioneering African-American filmmaker and writer whose fiction went unpublished in her lifetime. It is the summer of 1963, and New York is filled with lovers and protestors. Young women grow out their hair and discover the taste of new freedoms. Young men, white and black, travel south to fight against segregation, dreaming of a society in which love is colour-free. 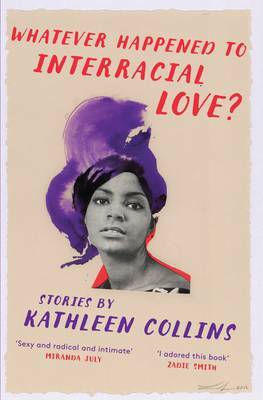 Written in the late 1960s and early 1970s but overlooked in Kathleen Collins's lifetime, these stories mark the debut of a masterful writer whose electrifying voice was almost lost to history. A tightly written collection of short stories about race, romance, family & women. Succinct and satisfying.